A few years ago I decided to do a month long challenge. I was growing my hair out at the time, and was getting bored with just wearing it down or putting it in a pony tail, so I decided to try a new hairstyle for the entire month of November. Well, this year I’m itching for a new challenge, and decided to include you guys in on the fun! For the month of November, Scruffy and I are going to try and incorporate something geeky into our daily looks. It’ll be either a fun accessory, or maybe an entire outfit. Pretty much, a reason to dress up a bit more than we typically do on a daily basis. So where do you come in? Well, we want you to give it a try too! If you participate even a day, you’ll be entered in a raffle to win a prize. If you go for the gold and participate for at least 25 days, the prize is even better. If you participate anywhere from 1 day to 24 days, you’ll get entered into a raffle to win a $25 gift card from one of the following: Thinkgeek, Hot Topic, Black Milk Clothing, Forever 21, SuperHeroStuff, Her Universe. If you decide to go for the gold and participate at least 25 days, you’ll be entered to win a $50 gift card from one of the following: Thinkgeek, Hot Topic, Black Milk Clothing, Forever 21, SuperHeroStuff, Her Universe. That means, if you’re the only one to participate for at least the 25 days, you get the gift card automatically! So what do you say? 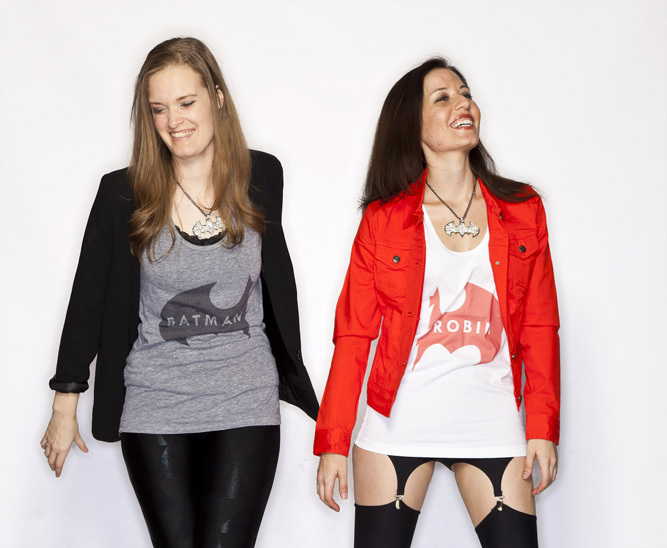 Want to try your hand at some geeky fashion? If you’re stuck for ideas, take a look at our past Stunning Styles. You can also check out our DIY Friday posts for fun stuff to make. What do we do if our Instagram profiles are set to private (I’ve gotten some annoying “message me” and “here’s my #” comments from guys on my pictures…). Is there a way you can still see my posts if I tag you in them? So it looks like you can do it in one of two ways. Either you can approve us as a follower for your account so we can see it, or you can just create a public account just for this contest. Just let me know and I’ll make sure I get you! My Instagram account is @fangirlsintheforce! I’d be happy to approve you 🙂 thanks! I am so down with this. I recently decided that I would start doing this myself because it makes me happy & I hate wearing schlubby business casual. I dared to wear my Star Wars leggings to work & my boss actually complimented me! 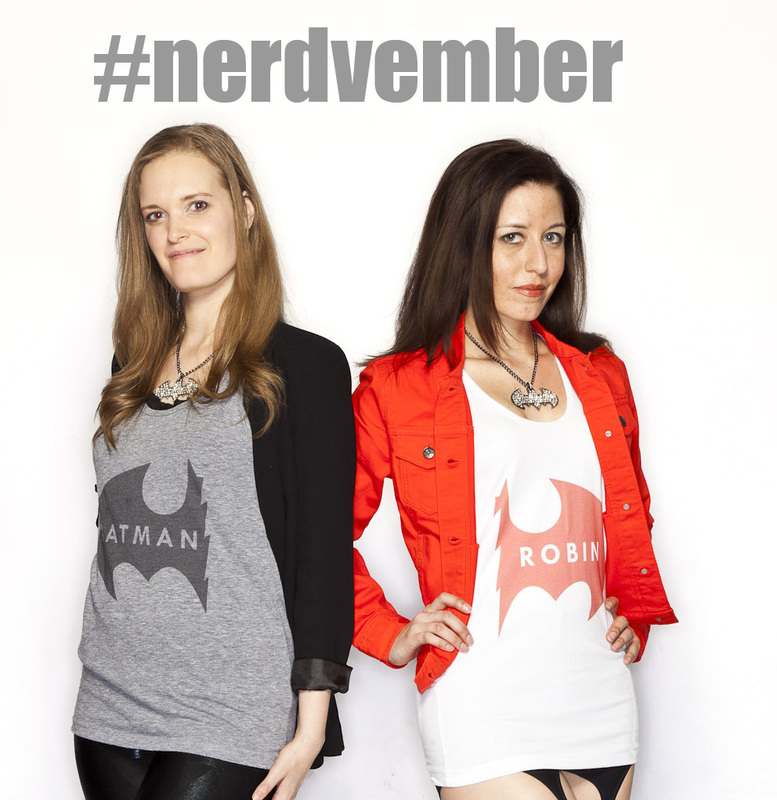 Bring on Nerdvember! Reblogged this on Part Time Nerd. Would I be eligible if I also run a nerdy fashion blog? Haha. Eligible to enter? Of course! Anyone can enter our contest. The more geeky fashion that’s posted, the better!